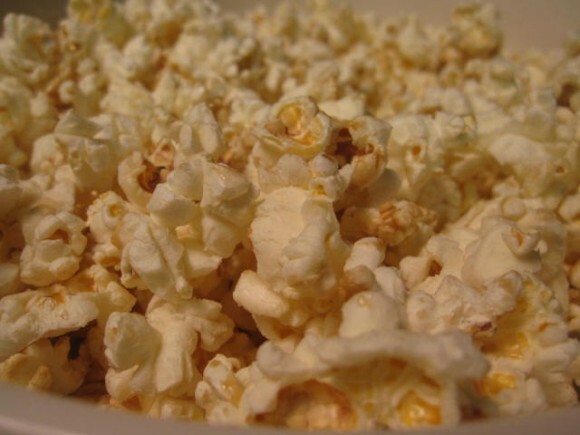 Low calorie recipe for Caramel popcorn. I make this very often! thing is it is so Yammy!! 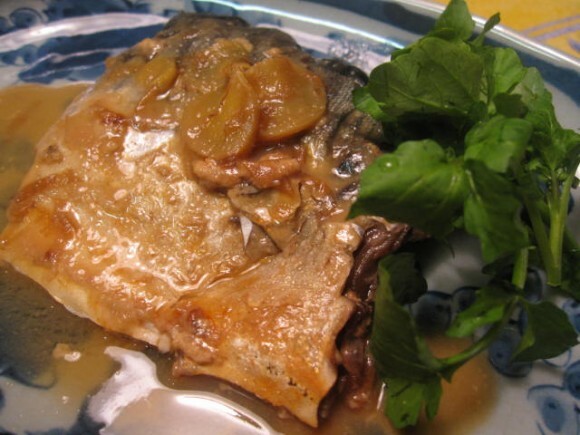 One authentic original popular Japanese food and recipe is Mackerel with miso sauce. 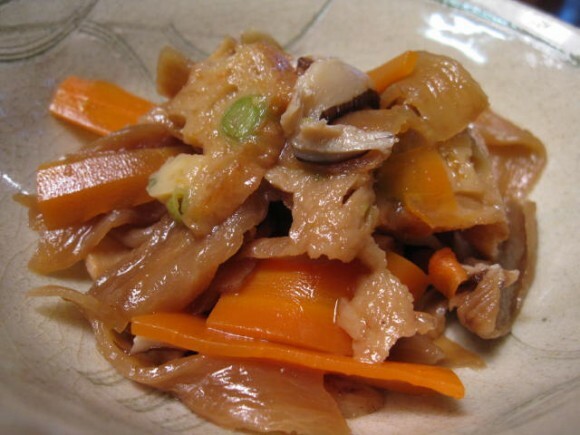 It is a sweet miso paste like sauce on this fish. This fish is rich in Omega-3’s and is very beneficial to health. King mackerel is popular fish in Japan.